← What is a weed? 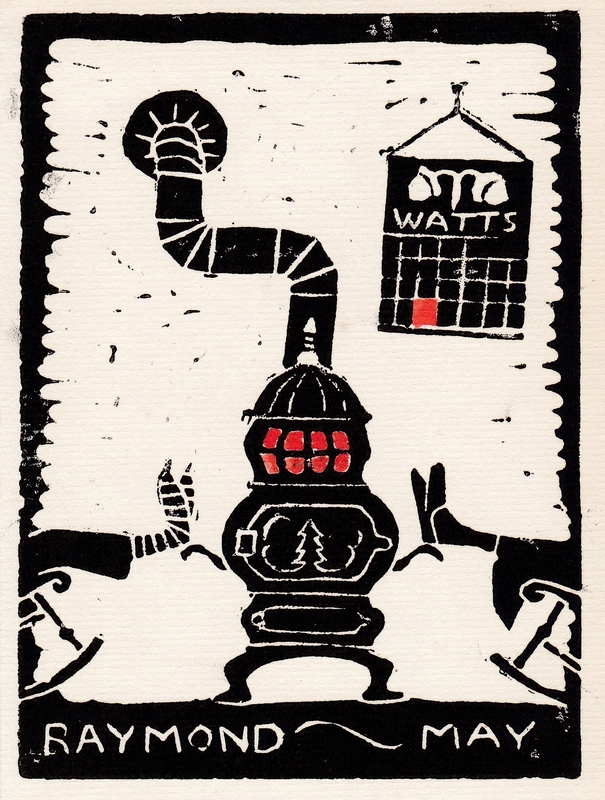 Woodcut print by May Theilgaard Watts. Card is undated, but is probably from the 1960’s. This entry was posted in Art by May Theilgaard Watts. Bookmark the permalink.